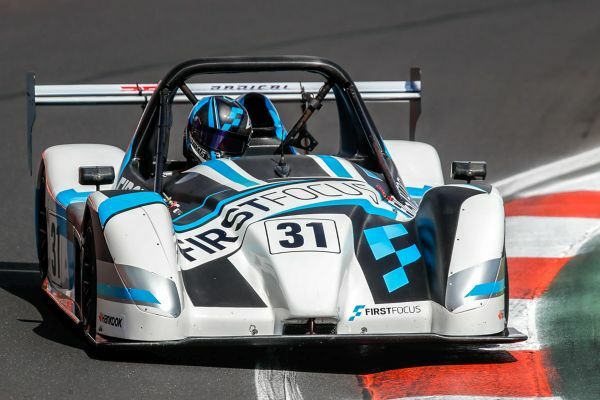 After a crushing retirement whilst more than half a lap up on the Radical Australia Cup field during the opening race of the 2019 season, former champion Peter Paddon responded in flawless fashion during the second race, to record his eighth Bathurst SR3 victory in one of the most competitive fields in recent seasons. A field of 19 cars presented one of the strongest ever fields at Bathurst, but more than that, there was a buzz around the paddock all weekend, with the arrival of new drivers, the return of some seasoned veterans and the addition of some well-credentialed ‘rock stars’..
Paddon is a renowned superstar around Mount Panorama, but even he had collared 16-year old Aaron Love as the driver to watch across the weekend, and so it was that the former Formula 4 race winner charged through from the rear of the field in race two to close to within 14-seconds of Paddon at the flag having taken Neale Muston for position late in the race. Three-time champion Muston though claimed the round win ahead of race one winners Brad and Mitch Neilson, with Love and fellow Radical rookie Brenton Griguol sharing third overall. “That was an outstanding way to start our eleventh season,” Radical Australia’s Chris Medland admitted afterwards. 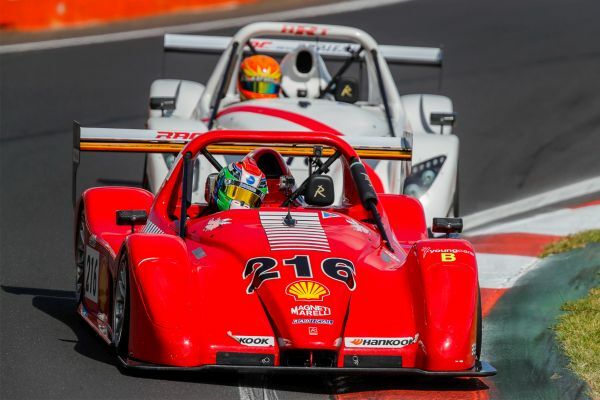 “From the racing, to the entries and the whole Radical pit area, the mood was very upbeat, something which also impressed Craig Jones from Radical UK who was on hand to see the Australian championship for the first time.